A pinhole borer in the genus Euplatypus also known as ambrosia beetle. Until 1993, the genus belonged to the now broken up Platypus. 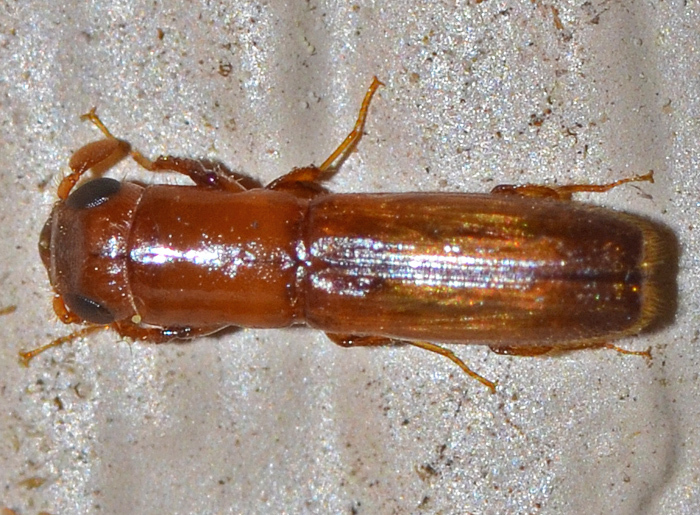 Ambrosia beetles are wood-boring insects that live in symbiosis with fungi.